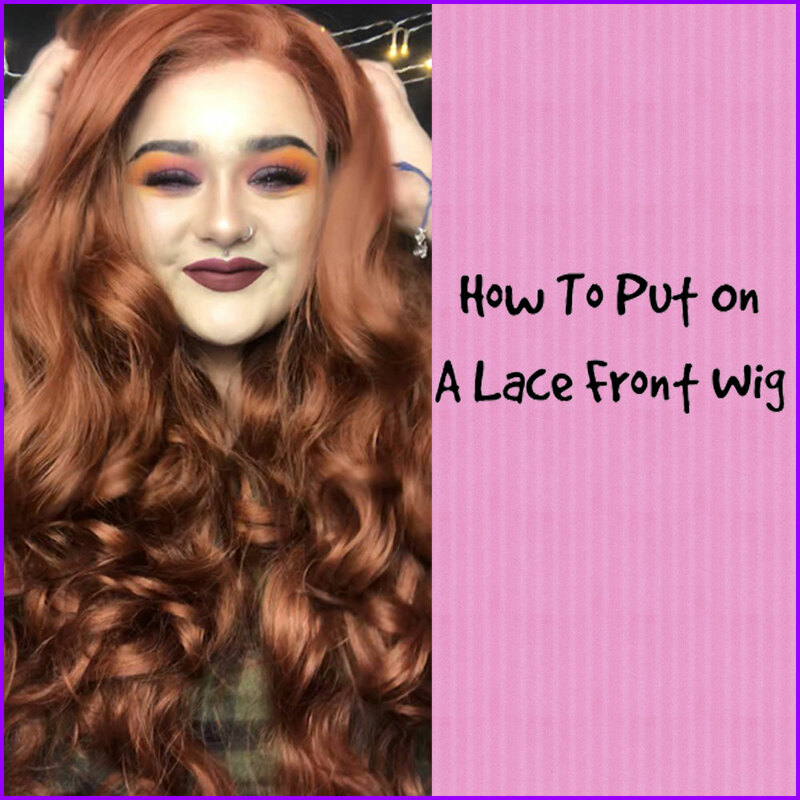 Visit the Star Style blog for How To Hair Tutorials, full of tips, tricks and step by step instructions. 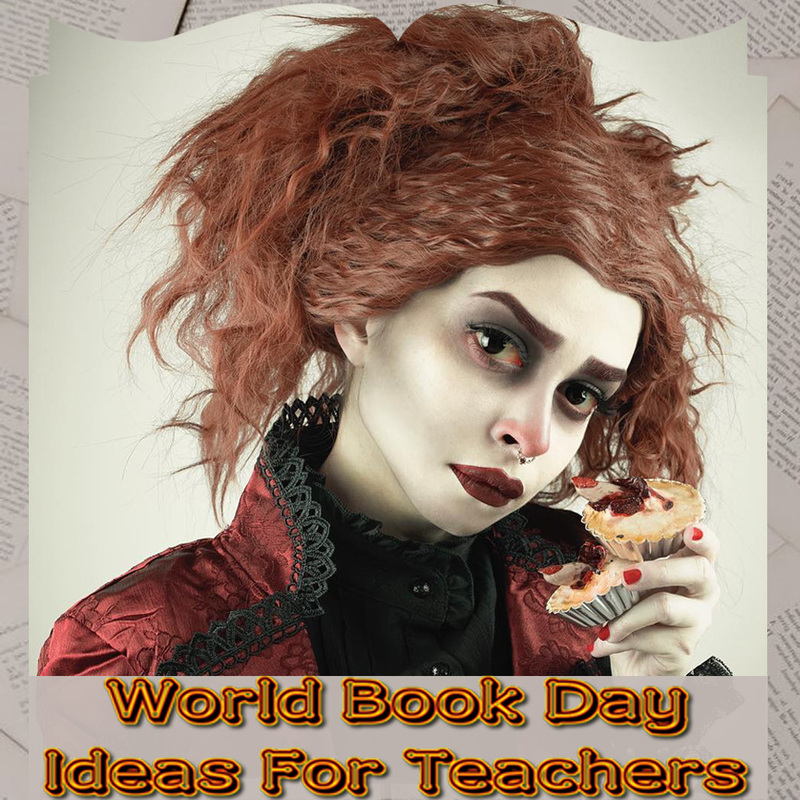 World Book Day - Character Inspiration For Adults. 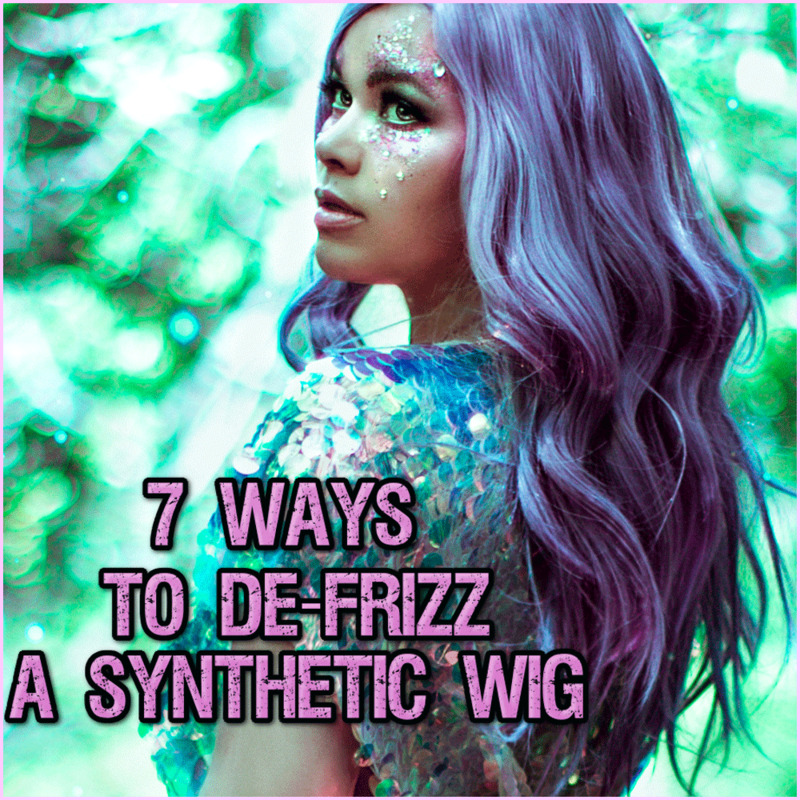 Tips and tricks to remove frizz from synthetic wigs and hairpieces. 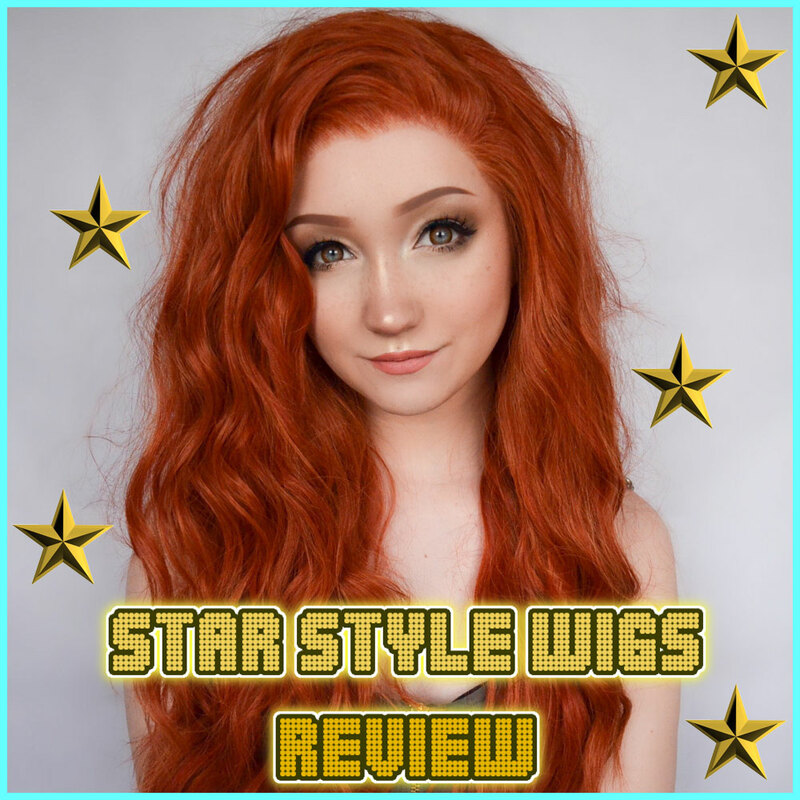 Video review of Star Style Wigs hair products put together by Lucii Trott. 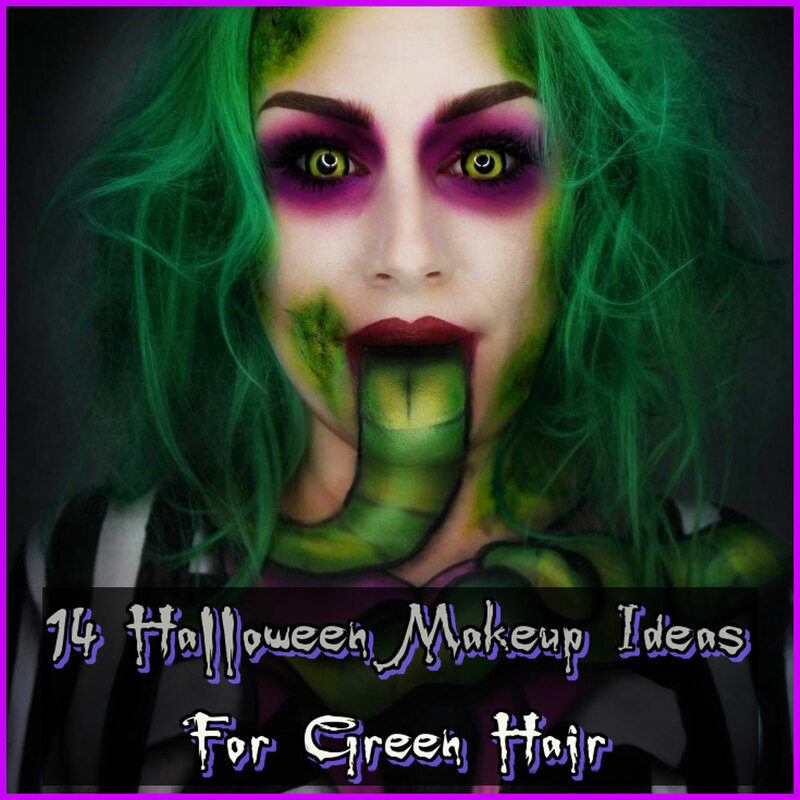 Halloween makeup inspiration for the green wig wearer. 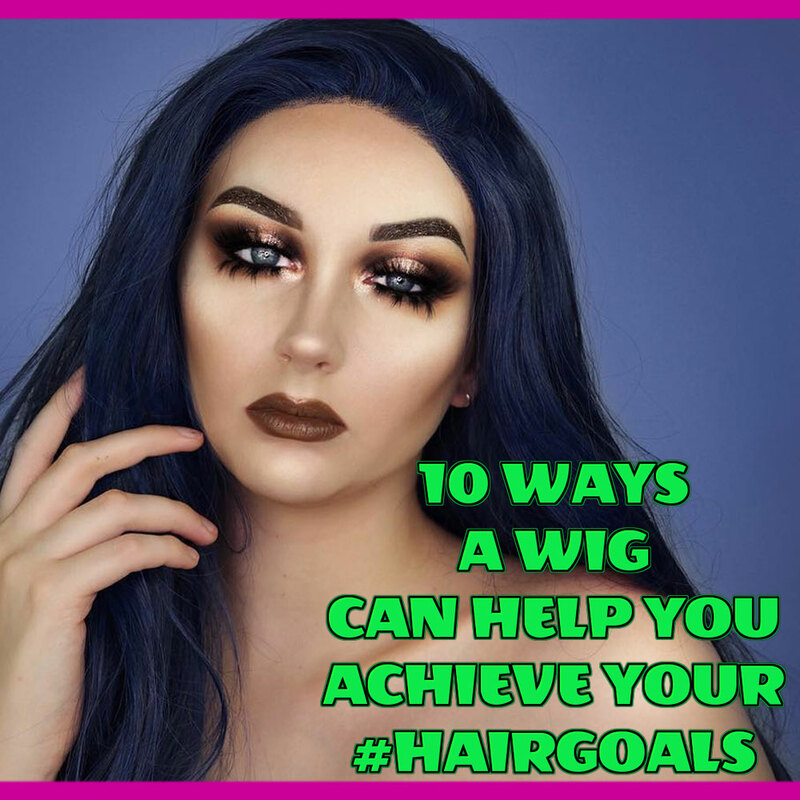 The Cheat's Guide to smashing the hair game with a synthetic wig. 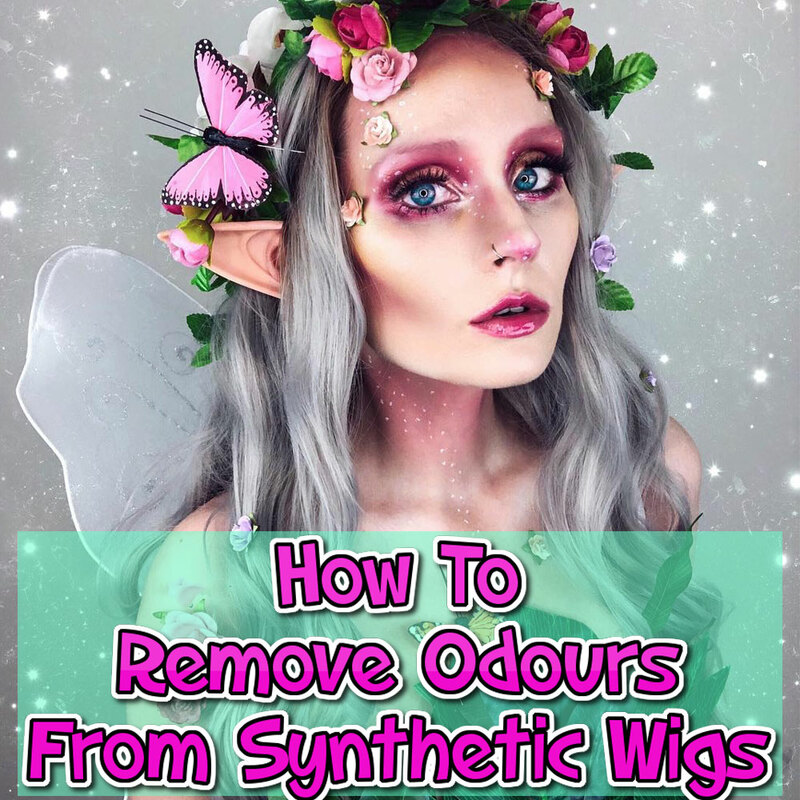 9 tips to prevent your wig from smelling and to get rid of bad odours. 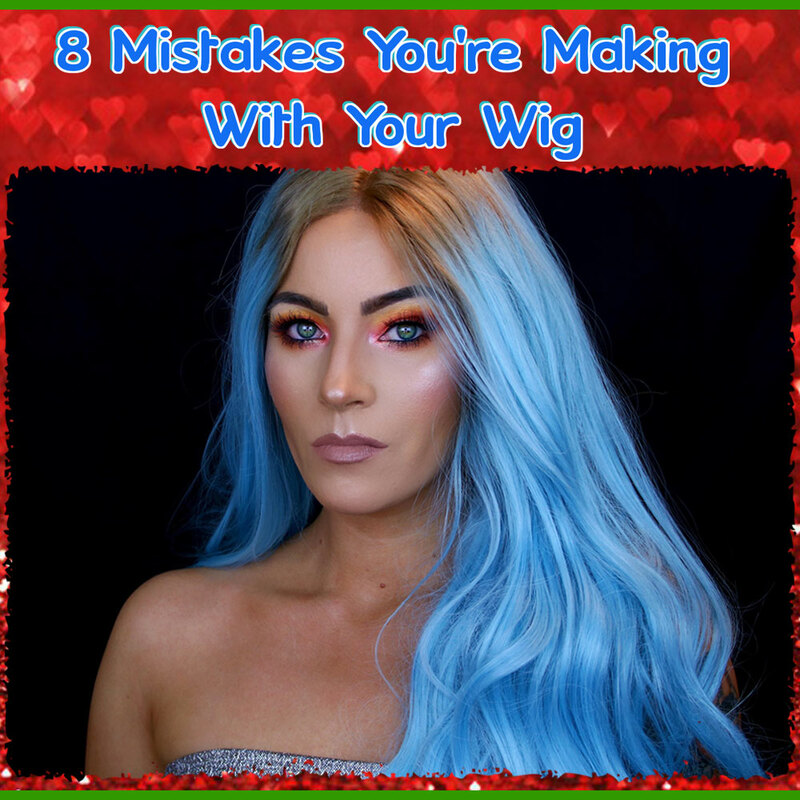 Common mistakes made with the synthetic wigs - and how to avoid them. 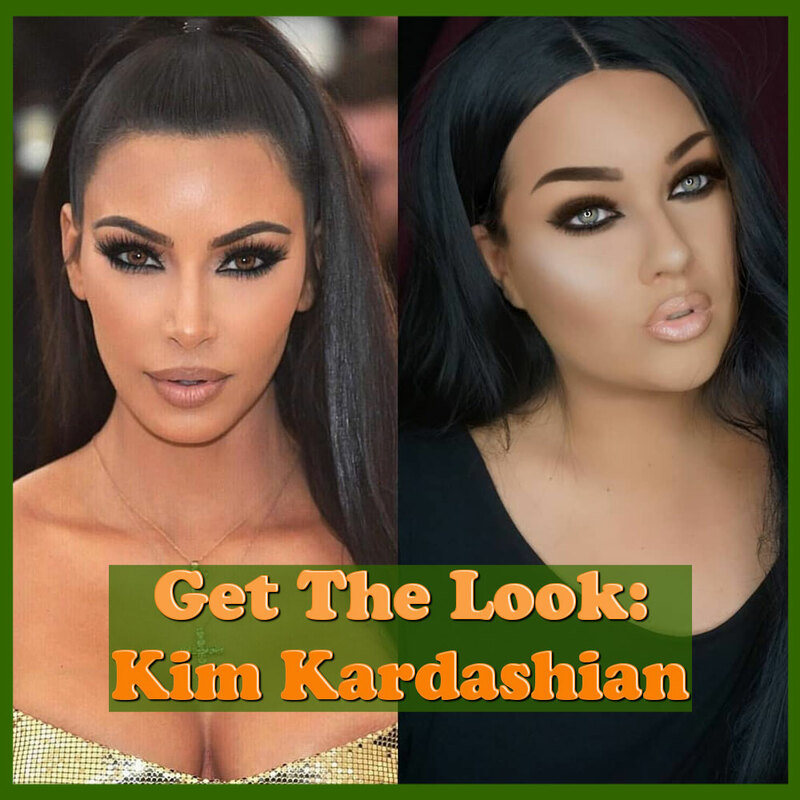 How To - Kim Kardashian's Met Gala makeup and hair. 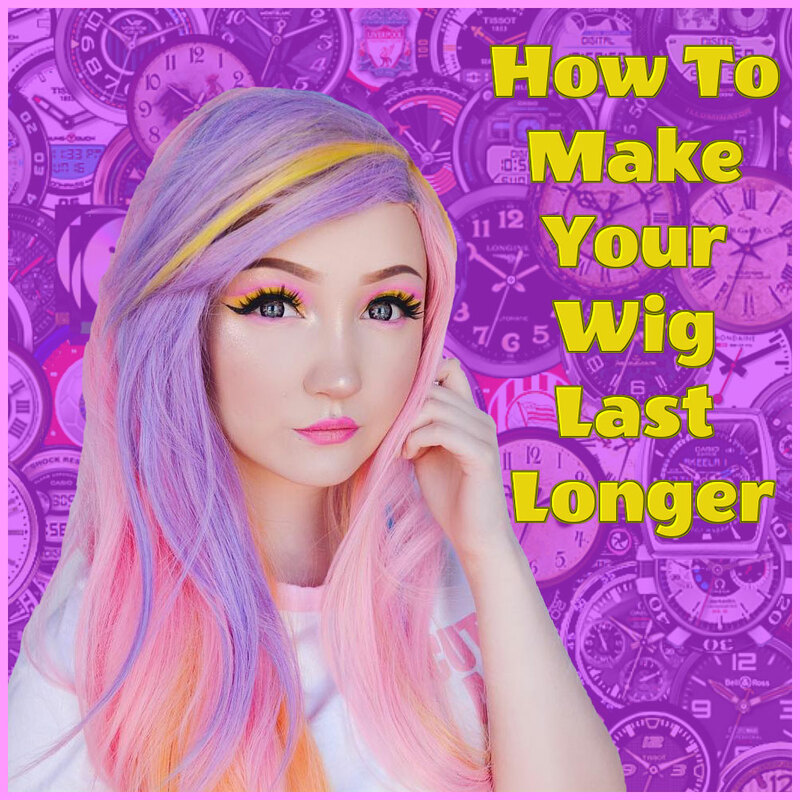 7 tips to prolong the life of synthetic wigs and hairpieces. Video tutorial and step by step guide, ideal for beginners.